Argentina’s president has announced a plan to dissolve the country’s top intelligence agency and replace it with a new body that will battle international threats from terrorism, drug and human trafficking, and cyber crimes. Fernandez said Monday night that reforming the intelligence service has long been a “national debt,” while the battle against “impunity” has become a priority of her government. The announcement of the intelligence network restructuring comes after the mysterious death of prosecutor Alberto Nisman in his Buenos Aires apartment on January 18 in what prosecutors initially said appeared to be a suicide. 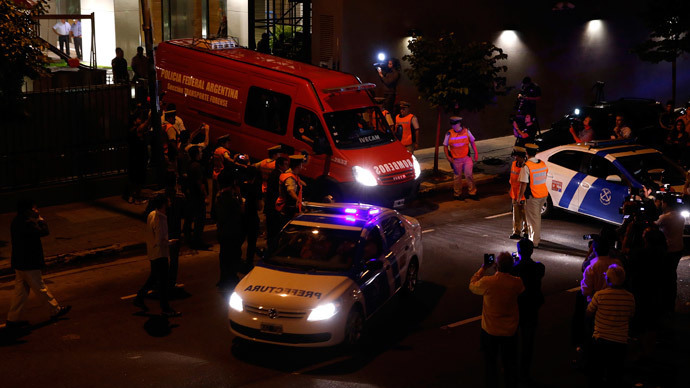 The timing of the death, however, has raised questions among the public as Nisman was set to reveal evidence in the case of a 1994 bombing of a Jewish center which left 85 dead, allegedly implicating Kirchner in a cover-up. The evidence, much of which is believed to have originated from secret wire taps, implicated Kirchner and her top aides in secret “grain for oil” trade deals with Iranians, who have been blamed for the attack. The prosecutor collected a 300-page file, which he based on wiretaps. According to Nisman’s files, the president and foreign minister tried not to incriminate the Iranian officials in order to promote good trade relations between the two countries. “It's unreasonable to think our government could even be suspected of such a maneuver,” she said during an hour-long speech. 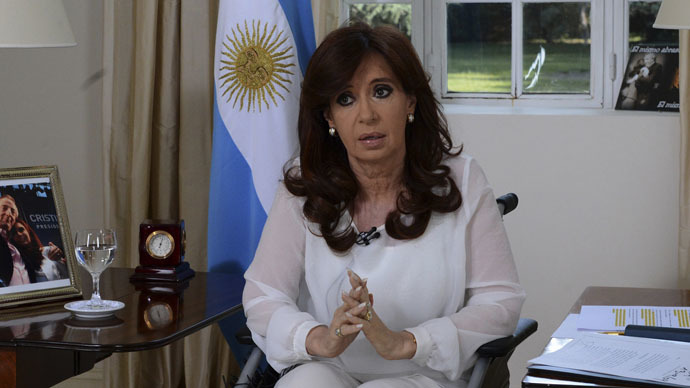 In two letters this week, she suggested that Nisman’s death was a plot against her government, possibly orchestrated by intelligence services. “They used him while he was alive and then they needed him dead. It is that sad and terrible,” she wrote, according to the Buenos Aires Herald.